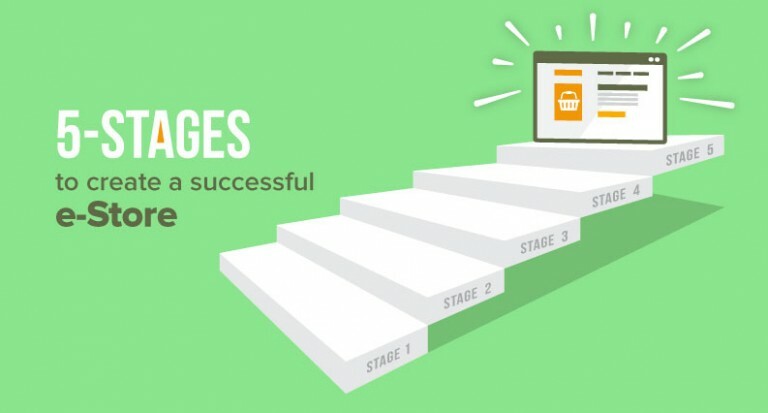 The market dynamics and competitive strategy have changed a lot in the ecommerce ecosystem. 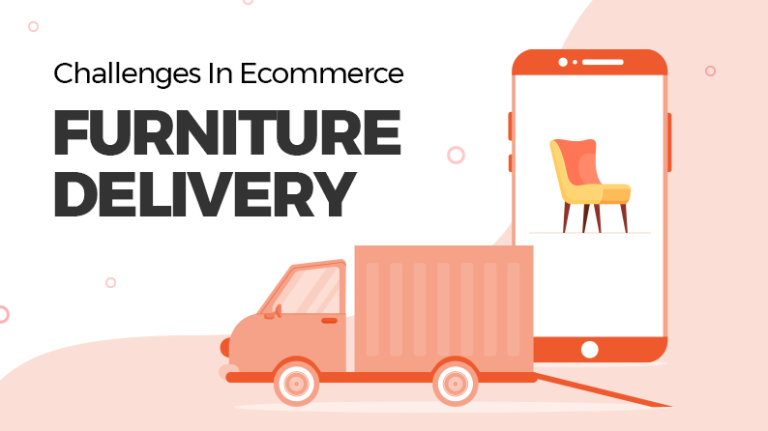 Big companies like Amazon and Alibaba dominate the B2C and B2B segment respectively, leaving less space for entrepreneurs establish their ecommerce startup. According to BigCommerce, 40% of Americans in rural areas have shopped at category-specific online stores. 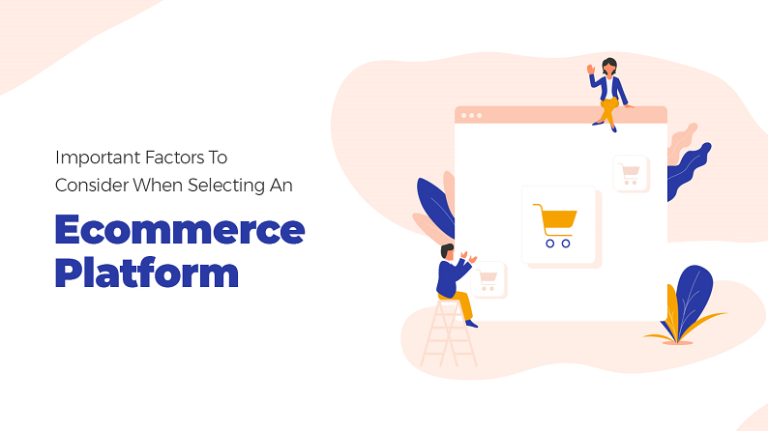 The rise of niche or category-specific ecommerce businesses means that entrepreneurs have a chance to turn their ecommerce business idea into reality while facing minimal competition from big companies. Aspiring entrepreneurs thinking of starting an ecommerce business should devise strategy to satisfy the demands of their target customer – the local audience and focus on a specific niche. However, to build a winning-strategy for local audience, you need to research competitors, focus on providing better user experience, etc. 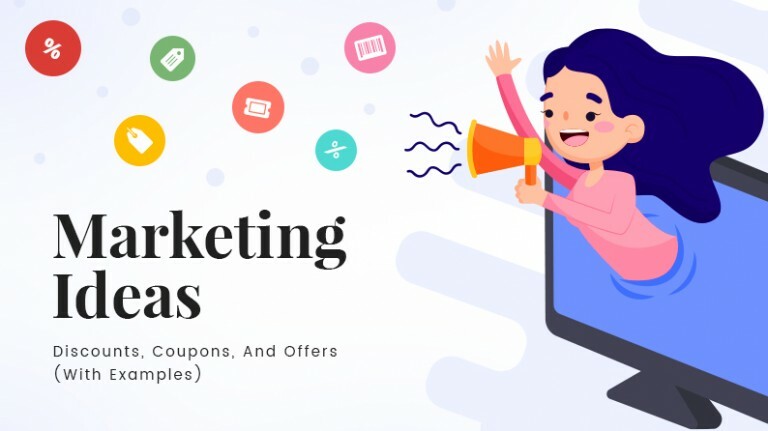 To help you start your ecommerce business, we have compiled following steps, which you should consider before starting an ecommerce website for local audience. Knowing such vital information about your target audience will form the base on top of which you can devise better strategies. Such knowledge can benefit your ecommerce venture by converting one-time buyers into repeat customers. Luxury organic clothing ecommerce website, etc. Looking for an affordable yet feature-rich ecommerce marketplace platform? Conducting an in-depth competitor analysis can help boost profits by devising superior marketing, product, and business strategies. However, before you dive into conducting competitor research, know how competitor research can help you build robust strategy for your ecommerce business. After you have analyzed most sold products and competitors in your community, it is time to choose a business model and sources of revenue. Depending on the resources you have at your disposal and the analysis done, you can choose an appropriate business model – B2B or B2C. Another important thing to consider beforehand is whether you want to open a multi vendor ecommerce website or single store. Multi vendor Ecommerce Marketplace – Multi Vendor marketplaces are easier to manage as delivery and product management is handled by seller. Single Store Ecommerce Website – For entrepreneurs, who want to sell their own products. Being the owner, you will be responsible for listing products and handling other operations as well, such as delivery, website content, etc. Selecting multiple sources of revenue is important as one source is not sufficient to drive profit at community level. To make an informed decision, it is important that you research available revenue streams being used by ecommerce businesses. Almost all of the above-mentioned requirements can be fulfilled with php as it provides flexibility and security. By using this open source technology, you can also benefit from the availability of professional help at affordable price as well. Depending on the budget and availability of time, you can choose between two different types of solutions – hosted, self-hosted, and custom. 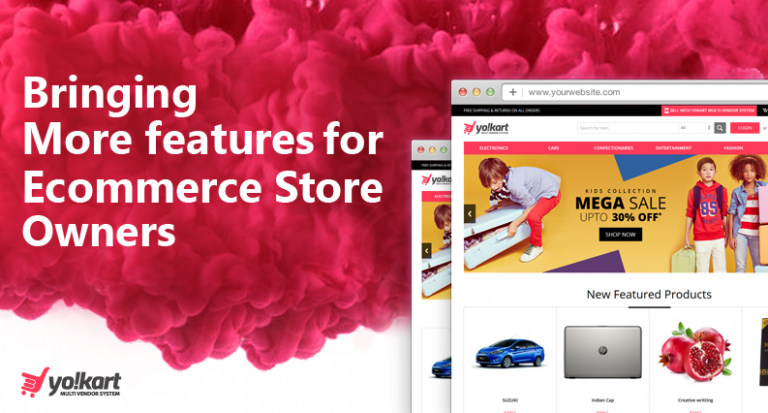 Hosted Ecommerce Marketplace / Store – If you don’t want to spend months build an ecommerce website and prefer to start your ecommerce business within few days, choose hosted ecommerce solution. Self-Hosted Ecommerce Marketplace / Store – If you want a ready-to-use ecommerce website and have the technical know-how to modify it, choose a self-hosted solution. The ecommerce website will be hosted on your server, giving you access to the source code as well. Custom Developed Ecommerce Marketplace / Store – Ecommerce businesses or offline business that already have an established business. 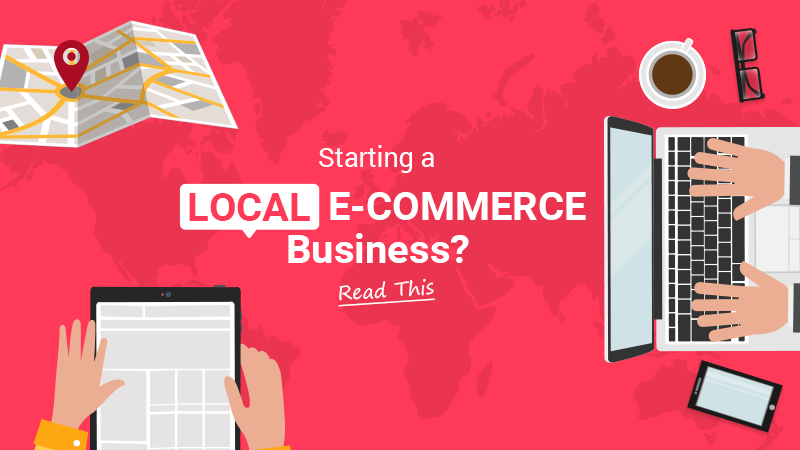 Starting an ecommerce business for local audience means, you have to pay special attention to people near you. It can include giving loyalty benefits, rewards, etc., to customers. 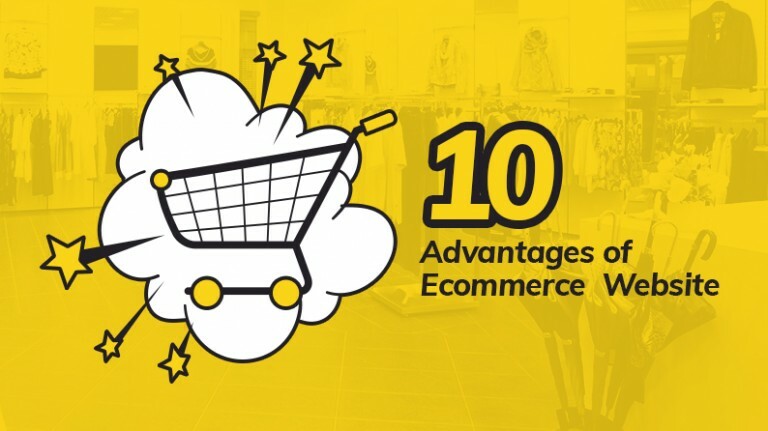 However, there is a lot more you need to consider before starting your ecommerce business and the above-mentioned points will help you make a better decision.